If the exhibitor does not comply with a request to remove material stored in contravention of the rules or does not remove empty packaging immediately when asked, NurembergMesse reserves the right to have it removed at the cost and risk of the exhibitor. 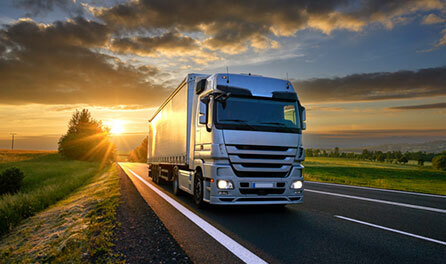 All trucks exceeding 7.5 t and trucks with trailers require special approval as per § 46 Para. 1 No. 7 in conjunction with § 30 Para. 3 of the German highway code (StVO) for planned journeys between 00.00 and 22.00 h on Sundays and public holidays (§ 30 Para. 4 StVO). For journeys between the officially signed truck parking areas of NurembergMesse and the exhibition site, permits issued by the road traffic authorities can be obtained direct at the signed truck parking areas from Engelhardt & Co. These permits apply only to the routes marked in color on Annex 1 between NurembergMesse and the signed parking areas. The permit is also valid for the use of vehicles in the “Grosse Strasse” and throughout the exhibition site. All fees for these permits are paid by NurembergMesse, so no costs are incurred by the companies. The holidays for which permits are to be obtained are based on § 30 Para. 4 StVO. Application forms and information can also be obtained on the Internet (German only): www.soer.nuernberg.de > Genehmigungen > Sonstige Ausnahmegenehmigungen für den Straßenverkehr (Permits > Other special permits for road traffic).